Delta Airlines will stop flying a particular plane model, the MD-88, known for its louder engine, from LaGuardia Airport, the company announced today. The change is effective March 2. 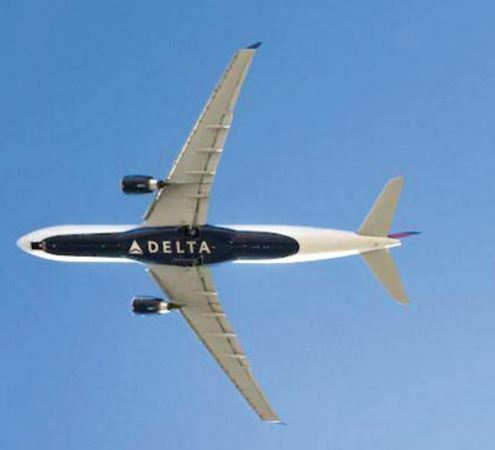 In a statement, Delta’s New York Vice President Henry Kuykendall emphasized consideration of the surrounding community as a motivation for the change. Queens airplane noise advocates and elected officials alike praised the decision. U.S. Rep. Grace Meng (D-Flushing), who co-founded the Quiet Skies Congressional Caucus to combat the issue of airplane noise, seemed similarly pleased. Flushing resident Susan Carroll, an advocate for the mitigation of airplane noise, said that the MD-88 was a very distinct contributor to Flushing’s noise problem. She said that the change shows that Delta is taking community members’ concerns into consideration. Janet McEneaney, president of the local noise mitigation advocacy group Queens Quiet Skies, agreed that the MD-88 has been a particular concern to residents concerned with airplane noise. She was excited about the latest development and considered it an “encouraging” sign that the local airlines had heard the community’s concerns.